Candy Colors Baby Girls Boys Tights 2-Pack 0-3T - 50% Off WITH CODE! 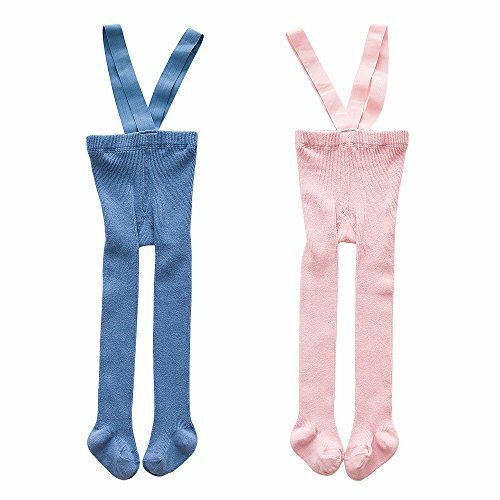 Candy Colors Baby Girls Boys Tights 2-Pack 0-3T – 50% Off WITH CODE! Material----Cotton blend,the material very soft and comfy,No smell. Size----Please measure the baby's height so that you can choose the correct size according to the size chart. Design----Cute animal and geometry pattern, best fashion design elements in the world.